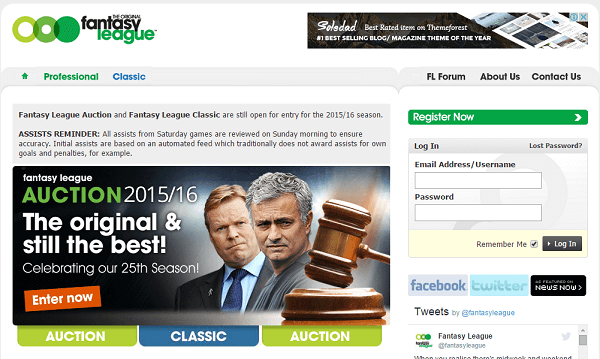 What is Fantasy Football in the UK? United Kingdom is the birthplace of the most popular sport in the entire world, football. This beautiful game is one of the finest inventions of the Britons and it is something that people around the globe have come to embrace. Although there are plenty of other sports that have garnered massive popularity over the last century, the love that people have for those sports pretty much pales in comparison to how devoted and committed people are to football, especially in the United Kingdom. The passion for football is so strong in the United Kingdom that no American can get away with calling the sport soccer instead of football. Football is not just a sport in the United Kingdom. It is a cult and a religion that people are ardently faithful to. To state that the football fandom in Britain is crazy would be a complete understatement. The football maniacs in England, Wales, Northern Ireland and Scotland take their love for this sport to a whole another level. Fans are not content with merely watching the games live in the beautiful stadiums or on their television sets. They are not satisfied with merely reading about the transfer rumours and the off the field gossip in the tabloids. Their appetite for the game is not fulfilled by engaging in heated discussions about football clubs in their schools, working places and pubs. To derive maximum enjoyment from the beautiful game of football, the Britons have come up with their own football fantasy world. If you are someone who is not acquainted with fantasy football, the concept of having imaginary teams and imaginary players based on real life occurrences in football might sound a little bizarre to you. However, once you find out how fantasy football works, you will know exactly why the football maniacs in Britain are so stoked about it. Let us get one thing perfectly clear. 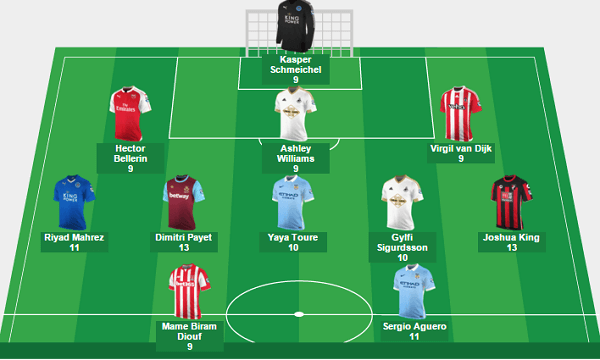 Fantasy football in the UK is a massive draw. It is not something that appeals to only a limited section of the fans. The entire nation gets excited by the prospect of participating in fantasy football. There are those who watch the game simply for the sake of excelling in fantasy football. The fantasy football fever is not only confined within the boundaries of Great Britain. It has spread to different corners of the world, mainly due to the immense popularity of the Barclays Premier League. The United Kingdom is the only place where fantasy football is referred to by that particular name. In the rest of the world, fantasy football is called fantasy association football so that it can be differentiated from the American version of fantasy football. Just so you know, people in the United States refer to fantasy football as fantasy soccer. Fantasy football can be best defined as a virtual game that is played by those who follow football (and not necessarily by those who are fans of football). As mentioned before, this game can be played from any part of the world. That being said, international players of fantasy football play fantasy football games that are usually based upon real football matches taking place in the United Kingdom. In this game, participants are asked to assemble an imaginary team of real life footballers (mostly from the Barclays Premier League). You earn points based on how well the players in your imaginary team perform. It is important to understand what performance means here. Football is a funny game where a player can perform brilliantly without standing out statistically. This is why a player can be the man of the match without scoring goals, making assists or keeping a clean sheet. In the world of fantasy football, it is the statistical performance that is taken into account (although there are plenty of exceptions). Sometimes, the perceived contribution of your player on the field of play can help you gather bonus points. There is an emerging variant of fantasy football where the participants get to select players from within their own club only. The top tier football sites offer both club fantasy football leagues and national football fantasy with both paid and free versions available. Unlike gambling or sports betting, you do not require money to win the big prizes in fantasy football. That being said, the monetary prizes in the paid versions are far greater than those in the free versions. Fantasy football in the UK was built on the foundation of the success that American fantasy sports had achieved in the eighties. It was introduced in England in the early nineties. 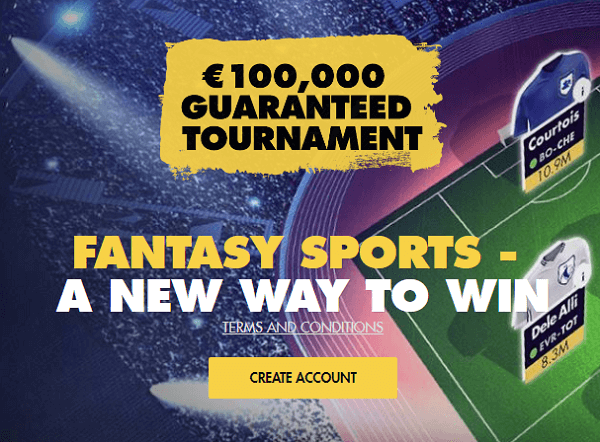 The first governing body of fantasy football in the UK was Fantasy League Ltd.
Back in those days, fantasy football was seen no more than a recreational activity for the fans who wanted to stay in touch with football all the time. Today it has grown into an enormous business in the United Kingdom thanks to large scale exposure through the internet. To be successful in the world of fantasy football UK, you need to be the mastermind behind the creation of the perfect team for the season. Most fantasy football leagues ask you to assemble a team of 11 players (as is the case in a real life football match). You are given a particular hypothetical budget when selecting the players, which tests your ability to seek out hidden potential in lesser rated and known players. Some games are squad based, where you get to select a selection of substitutes as well. The point scoring system in fantasy football UK games is not that complicated. You will be awarded points if your players play in a real life match for a particular time period (60 minutes). Points are earned if your players score a goal, assist a goal, keep a clean sheet (defenders and goalkeepers), save a penalty or save a certain number of shots. You could also be deducted points if your players concede a goal, miss a penalty kick, score an own goal or receive a yellow card. As mentioned before, bonus points are awarded for exceptional individual performances.